Washington, D.C – Liberia’s Ambassador to the United States, George S.W. Patten, Sr., says President George M. Weah and the Government of Liberia are very concerned about developments regarding the March 31, 2019 expiration of legal status of some Liberians residing in the United States. 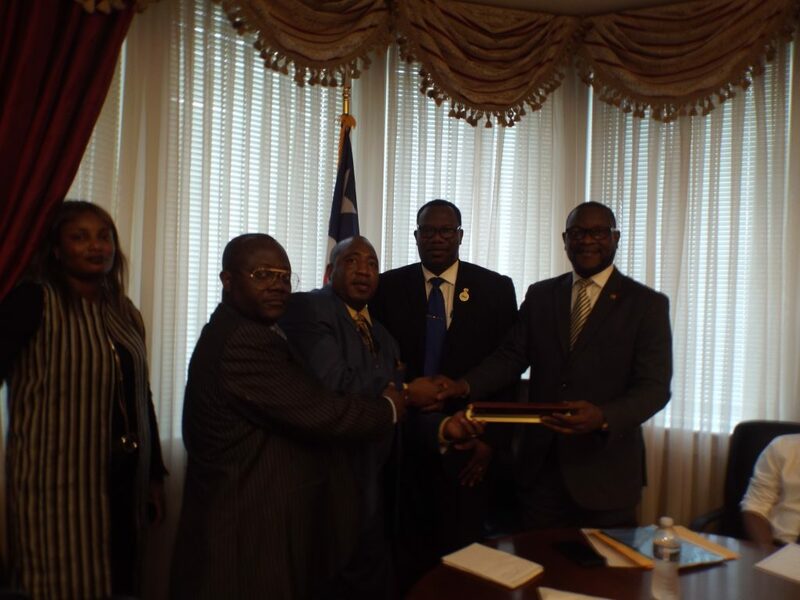 Ambassador Patten was speaking on March 14, 2019, when he received a large delegation of Liberian community leaders and members from across the United States, under the auspices of the Union of Liberian Associations in the Americas (ULAA). The meeting at the Embassy of Liberia took place after members of the Liberian community and other collaborating organizations held a day-long lobbying on Capitol Hill in Washington to seek Congressional intervention for the reinstatement of the Deferred Enforcement Departure (DED). According to a dispatch from the Embassy of Liberia in the United States, the Lobbying Day was also intended to drum up support for the passage of a bill, which is currently before the U.S. Congress. The bill seeks to provide permanent resident status for those on DED/TPS and also create a pathway to citizenship. During the meeting with the Liberian community delegation, Ambassador Patten assured them that the Liberian government is doing everything it can to bring relief to Liberians who are affected by the expiration of the Deferred Enforcement Departure (DED). 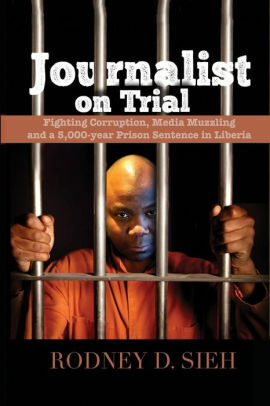 On the question of dual citizenship, he recalled that this was a cause President Weah has championed from the beginning of his administration, as reflected in his inaugural address. He also assured Liberians in the Diaspora that the President will continue to do whatever he could to legalize dual citizenship in Liberia. Speaking earlier to brief the Ambassador and Embassy staff about the purpose of their visit, Mr. Vamba S. Fofana, President of ULAA, along with the other Liberian community leaders, lauded President Weah for championing the cause of dual citizenship in Liberia. The delegation then made an urgent appeal to President Weah and the Liberian government to positively engage the U.S. government for the reinstitution of DED or TPS before March 31, 2019. That the government of President Weah should prioritize the legalization of dual citizenship; and also that the government should seriously consider the possibility of establishing “out-of-country voting” for Liberians in the Diaspora. Some of the individuals affected by the DED termination also spoke at the meeting. They narrated sorrowful accounts of how the possibility of losing their respective status and being deported is wreaking havoc on their lives and that of their families. Each of the individuals said they have been in the United States for more than 20 years and have spent their most productive lives contributing to the development of America. Also speaking at the meeting, Mayor Mike Elliott of Brooklyn Center expressed gratitude for the courtesy extended them at the Embassy, and he reaffirmed his unflinching support to effort being made to regularize the legal status of Liberians on DED. Mayor Elliott was born in Liberia, and he immigrated to the U.S. with his parents at an early age.